L.I.K. & Associates offers you a complete range of investment and wealth management services. We recognize that financial needs vary throughout your life and that your personal goals evolve over time. We’re here to help you take care of all your wealth considerations so that you and your family can enjoy peace of mind during any of life’s transitions. 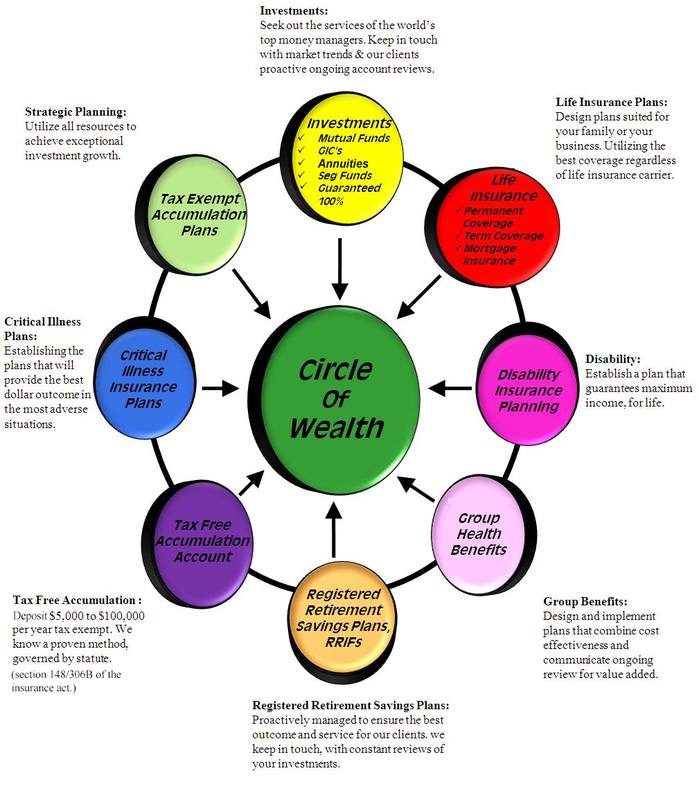 Please review the following Circle of Wealth Chart to learn how our services are interconnected.